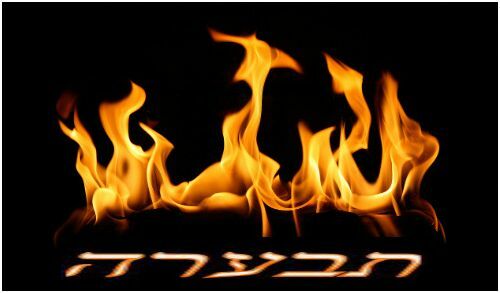 I welcome you all to a new regeneration of cycle Torah readings! 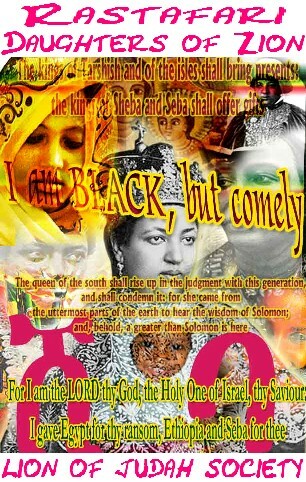 This is another one of the many interpretations of the Scriptures from the light of Ras Tafari by, I, Lidj Yefdi (or Yefdeyah). I assure you that if you are patient with me, come with a willing mind and heart(ready to learn), you will receive more than what you might have asked for, in seeking the perspective of a Ras Tafarian’s I-sight (eyesight) into the study of the Scriptures. So, with this Hebrew Shabbat (or Sabbath day) if those who actually open up their Bibles to read in a Jewish/Hebrew cycle of readings, & thoroughly discern, have come to the opening of the Torah portions with BeHa’alōtecḥâ – בְּהַעֲלֹתְךָ, from a Jewish/Hebrew mode of study for those out in the diaspora, living outside of Jerusalem or Israel. From the Jewish or Hebraic Calendar in the 5777, this Sabbath day would probably fall on the 15th – טו, & on the 16th – טז, of the month of Sïw[v]án – (סִיוָן) for this week, in this mode of study; for those out in the diaspora or outside of Jerusalem/Israel. 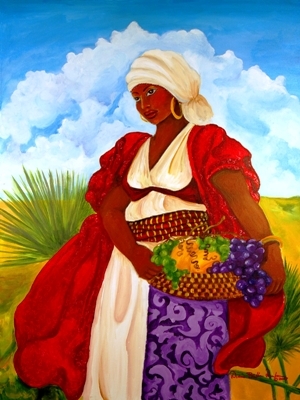 (The Hebrew Calendar corresponds to a Lunar cycle of the Moon) &, from an Ethiopic-Christian perspective, in what may be known as the year 2009/2029/7509, on the Ethiopic calendar. 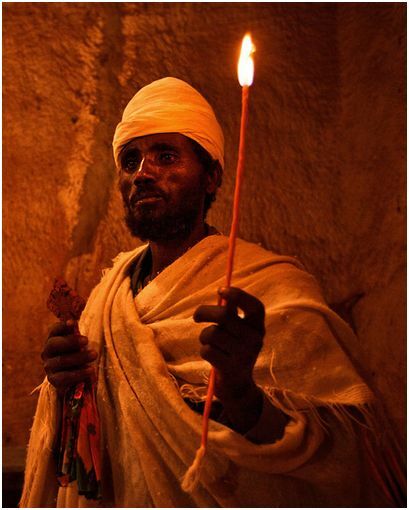 This calculation, with its readings from the Scriptures, would align to Sítlläkʷ’s – ስትለኵስ; on the 2nd – ፪, & on the 3rd – ፫, of the ወርኀ(Wärha – month) of Sänæy – ሰኔ, for this Sabbath (or Senbet – ሰንበት) in the Ethiopian language of Amharic which is currently one of the languages of the Ethiopian Orthodox Tewahedo Church(the other language being Ge’ez – ግእዝ). 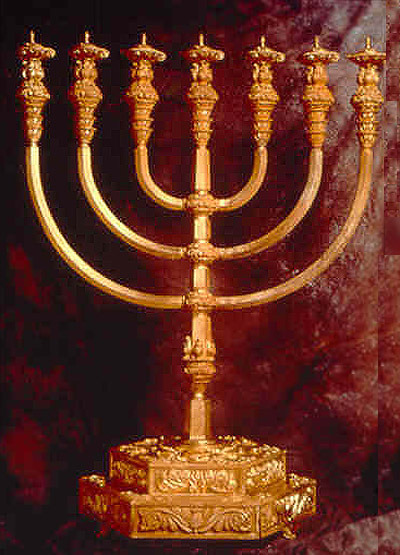 In this week’s portion of the study of the Scriptures, Moses is instructed by God to tell his brother, Aaron to light the seven lamps for the candlestick(Menorah) in the Tabernacle. & Aaron, did so; lighting the lamps. Moses, is then also instructed to sanctify the priesthood (Levites) before the entire assembly of the children of Israel. 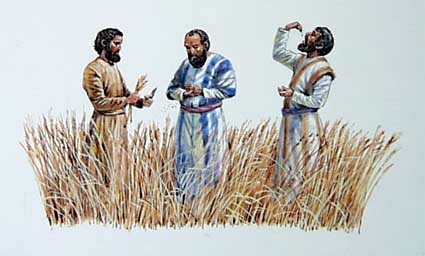 The children of Israel outstretched their hands forth to consecrate the blessing & cleansing of the Levites among the Hebrews, also for their service in the Tabernacle. 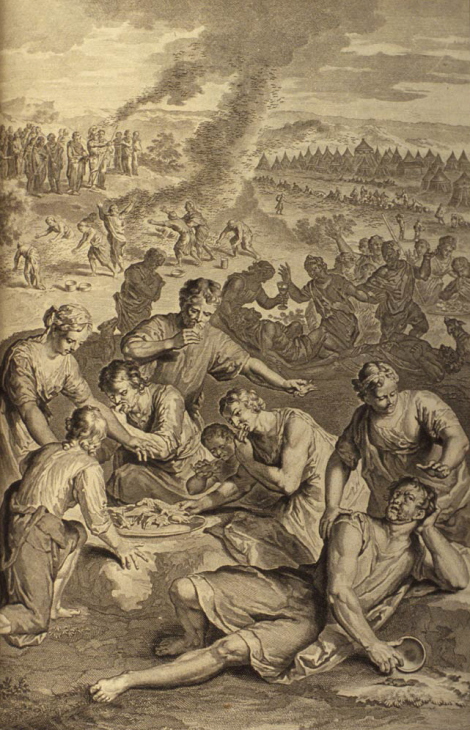 The Levites were taken by God to be the firstborn among the children of Israel. The priesthood were to adhere to Aaron and his sons, and conduct the services and duties in the Tabernacle. The day the Tabernacle was reared up, a cloud covered the Tabernacle, over the Tent of Meeting (the Sanctuary), and in the evening to nightfall, a pillar of fire hovered the same of the Tabernacle. God then spoke to Moses, saying, speak to the children of Israel, that they make two (2) trumpets of silver; for they would be used in the calling of the assembly & for the journeying of the camps. 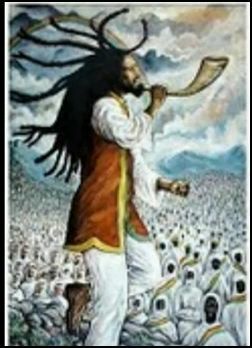 The rules for the blowing of these trumpets would find an alignment different from that of the blowing of the Shofar. 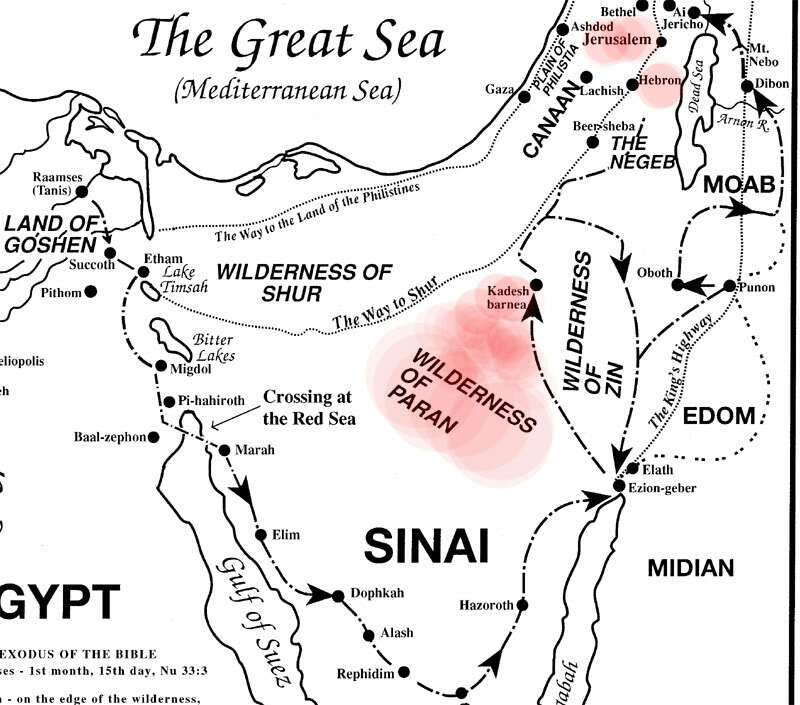 The cloud then, was taken up from Tabernacle & the children of Israel journeyed on the twentieth (20) of the second month (Iyyar/Ziw[v]) out of the wilderness of Sinai to the wilderness of Paran. The children of Israel then began to complain, and grumble for they had begun to forget the ways of God; how and why he brought them out of Egypt. Their complaining kindled the the anger of God. Now, the mixt multitude went lusting after their old ways, even from their captivity. (even after the fire at Taberah) Yet now, in this study portion of the Scriptures the children of Israel wept again; now, for they desired flesh to eat. Moses, heard the people and went before God, not knowing what to do for the weeping and complaining. 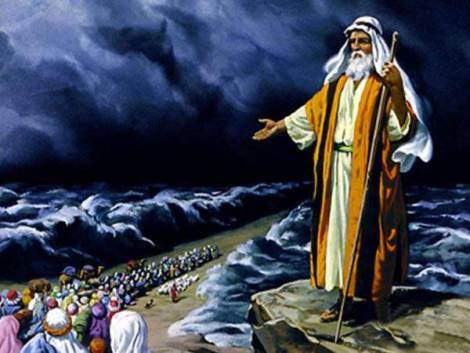 God instructed Moses, to gather those of the children of Israel, who were known as the elders(or wise) among them; for God would lift the burden of bearing all of the children of Israel’s problem upon himself. God then sent a wind that brought quail to the children of Israel, & they did eat but, while the meat was in the process of consumption, a plague of death fell upon them; so much so that like Taberah, the place where the children of had fell away from the grace of God here was named Kibrot Ha Ta’aw[v]ah – (የምኞት መቃብር _ YeMígñoch MäQábr) קִבְרוֹת הַתַּאֲוָה‎ , or in translation the ( graves of lust ). 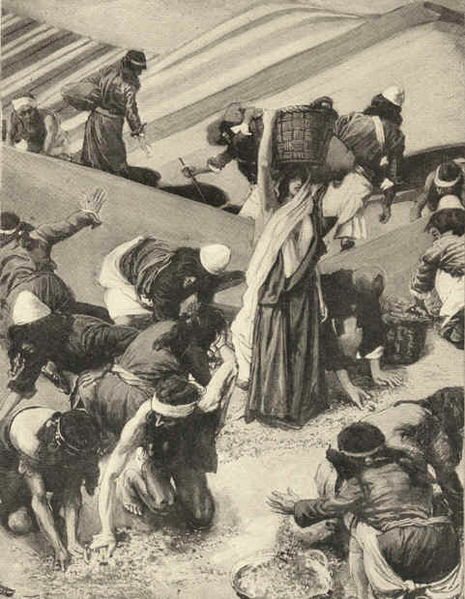 At this point, from the place of the children of Israel’s graves of lust they saw it fit to move on; and so, the Israelites journeyed on to Hazeroth (ሐጼሮት/חֲצֵרוֹת). Here, Moses’ sister and brother spoke against him, for he married an Æthiopian woman. God was angered, so that he spoke to Miriam, Moses, and Aaron. But, upon his departure Miriam, Moses’ sister became leprous. 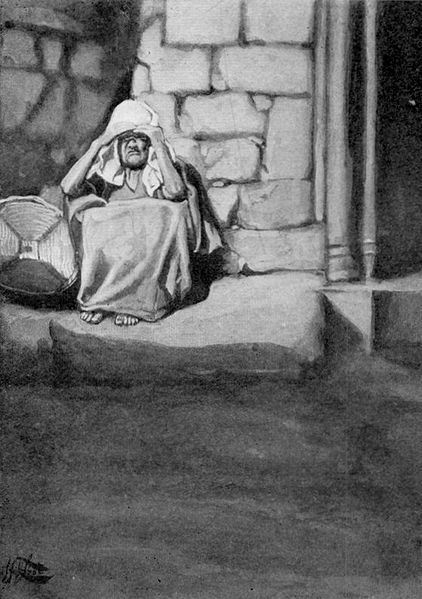 Aaron, Moses’ brother pleaded with him, for Miriam’s case & Moses prayed for his sister to be healed of the disease . 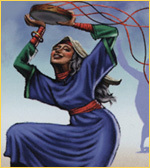 God gave grace and said that, seven days, Miriam should be set outside the camp; once she was healed, she could return.